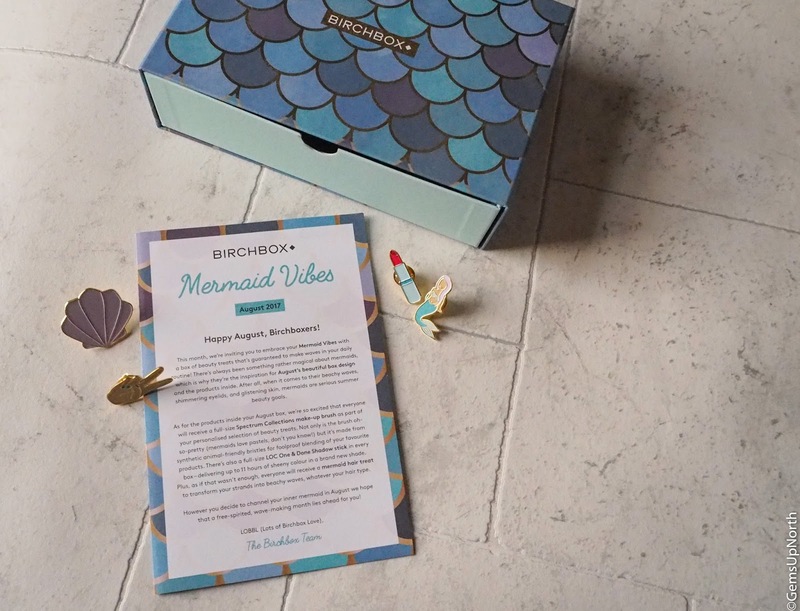 Gem's Up North : Total Mermiad vibes with Birchbox this August! 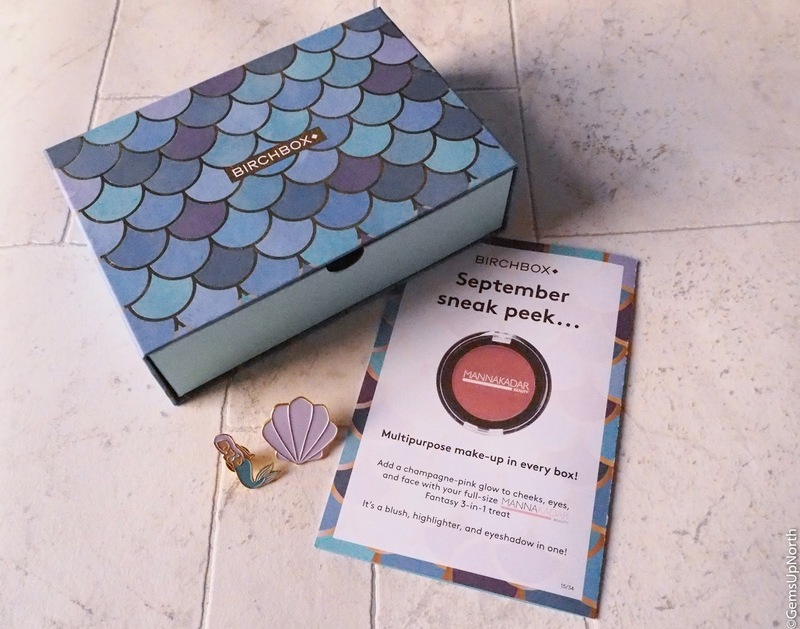 Total Mermiad vibes with Birchbox this August! 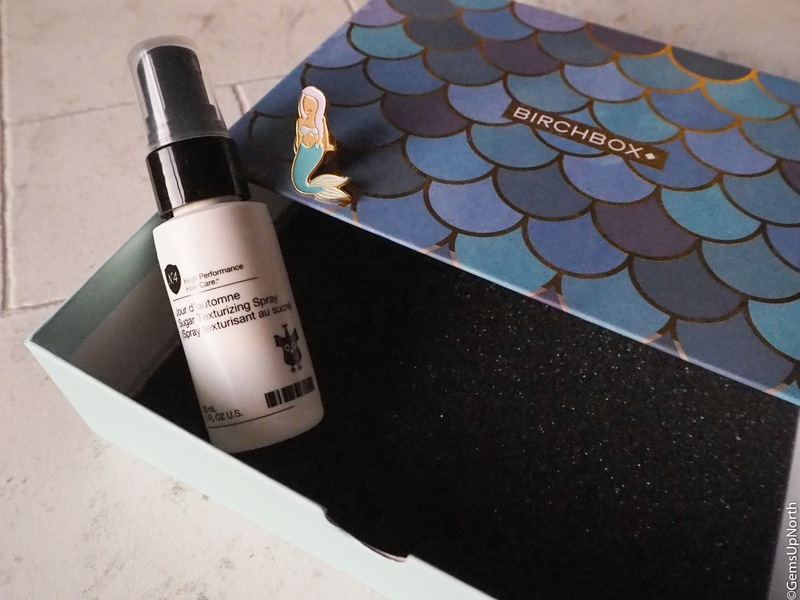 Birchbox know how to get us bloggers, fans and collectors excited; the box designs each month are getting better and better. 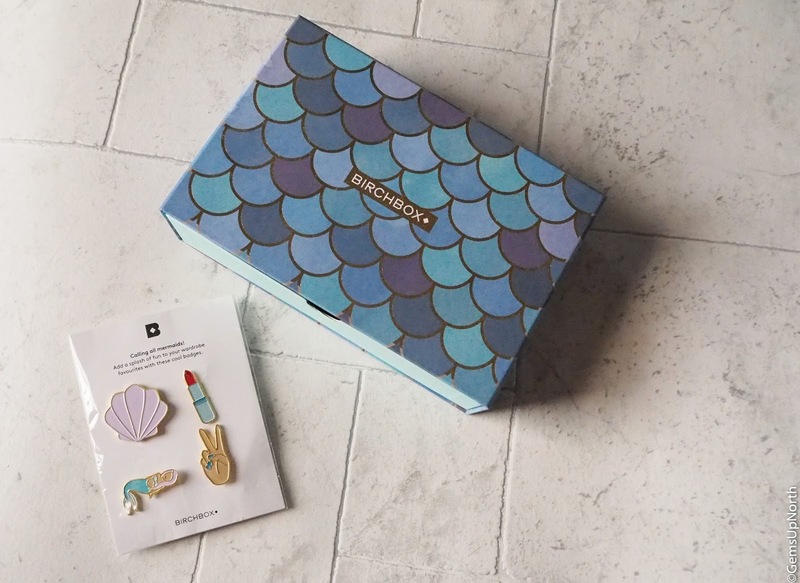 This month Birchbox has gone for total Mermaid vibes with a sea coloured scaled drawer box (my fav box style), mermaid themed products and subscribers was able to upgrade the box and receive a set of mermaid pin badges. I of course upgraded my box as the pins was too cute not to have them; the pins arrived separately to my box though but when I've upgraded in the past the extra item has arrived with my box. Not a problem though, just happy I got them. So Birchbox was filled with 5 items this month, 3 of which was full size, another was a Birchbox exclusive and finally a high end deluxe mini. I think the box value was amazing this month and to receive 3 full size products together worth more than the box price really did impress me. One of my favourite brands ever and I love that they've featured in Birchbox a few times now! We was able to pick which brush we received in our boxes and I went with the Bomb Shell brush since I didn't have it in my collection. It's a pink handle with rose gold bristle holder and pink/dark pink bristles that are super soft to touch. The brush screams mermaid vibes and it's fits perfectly into this months theme. 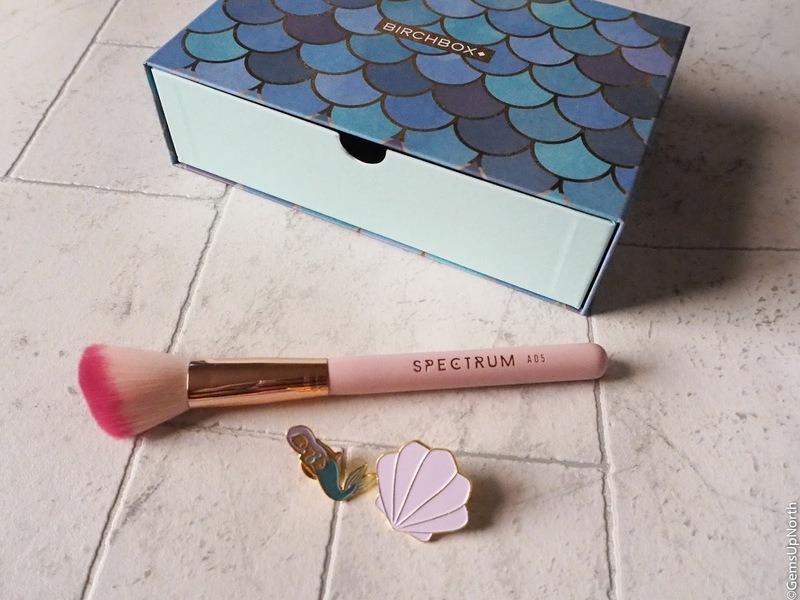 Spectrum are one of my favourite brands for a number of reasons; they create unicorn/mermaid themed brushes in all the pink and purple colours you could wish for, the Spectrum sisters are an inspiration to everyone starting their business from scratch in their garage and girl bossing the rest of the way, they are fully cruelty free and the brand is unique! This Bomb shell brush fits right into my Spectrum collection and is as good quality as all my other brushes, the soft bristles apply my makeup effortlessly and wash like a dream! So happy to have this in my collection now! I've become a fan of charcoal face masks, I feel like they freshen my skin much better than other masks. The charcoal seems to work well on my skin and it feels soft to touch and looks fresh after using charcoal. 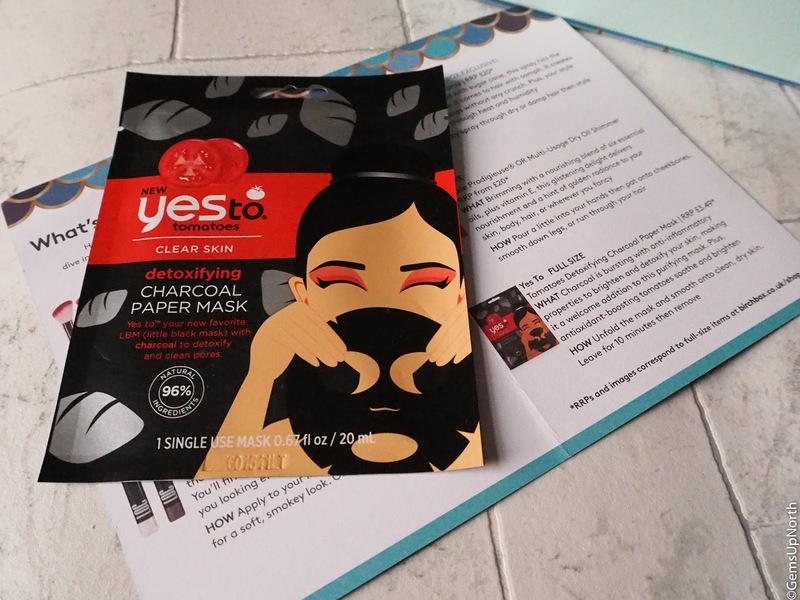 This mask is from the Yes To range, I've used a few of their masks before but not regularly and not this charcoal mask. My skin has kicked off big time this past month with a bit of stress from starting a new job, a new routine and different sleeping pattern so I was really happy to see a detoxifying mask in my box this month, charcoal has anti-inflammatory properties which can brighten the skin all whilst detoxifying the skin. My skin needed a deep clean and detoxify and this mask really did that for me; it was also really easy to use! I can be lazy with face masks and a sheet mask that's on for ten mins then peals away is perfect for me. 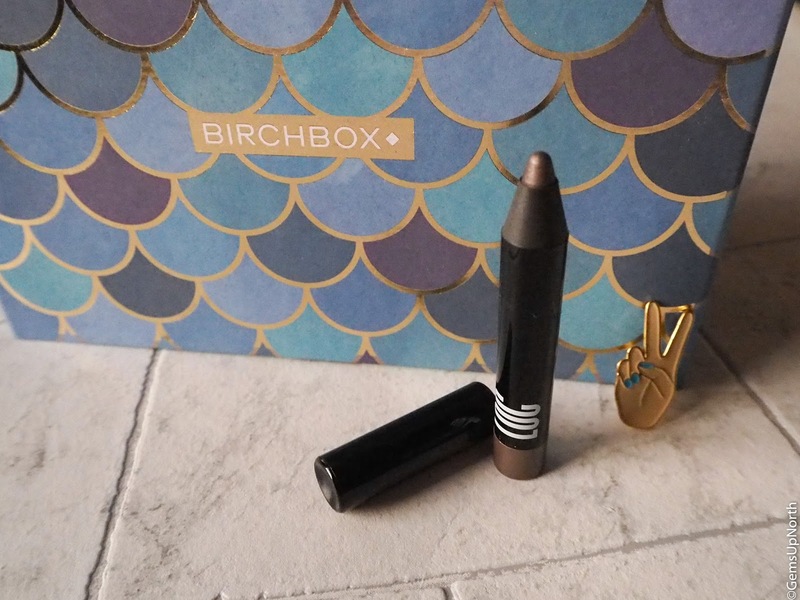 Birchbox's own brand of makeup has been seen in the monthly boxes a few times. I'm always happy to try a new product from LOC. This shadow stick is super super easy to use and anyone can use it, just like drawing with a pencil you fill in your eye lid or under the lash line then blend. Simple as that! The product is creamy and blends with little effort but I found a I needed a bit more product once blended. The shade I received was 'Rock Steady' which is a brownish shade that's not something I usually wear, I actually really liked the other shade that was featured; this looked like a perfect highlighting shadow for the inner corner of your eyes. I do really like the easiness of these shadow sticks and they are great for a quick eye look, it has a slight metallic finish too which is very on trend right now. I first discovered Number 4 hair care in Birchbox and after using their hair oil I've been a fan. I was super excited to use this texturizing spray and see the results on my hair. The spray needs a few pumps to get going but once it does you only need a couple of sprays to run through your hair; my hair is shoulder length. The spray helps keep a waved look by protecting against heat and humidity, the sugar cane ingredient helps to create the waved look. 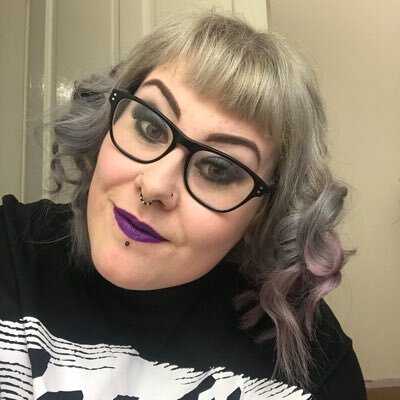 I sprayed the product onto damp hair and blow dried, I already have quite waved and un-tamely hair but this spray did help to style it; the waves I was left with didn't look messy but looked styled and sleek. I was pretty chuffed that I didn't have to get the straighteners out after blow drying, the waves stayed in for a couple of days too. 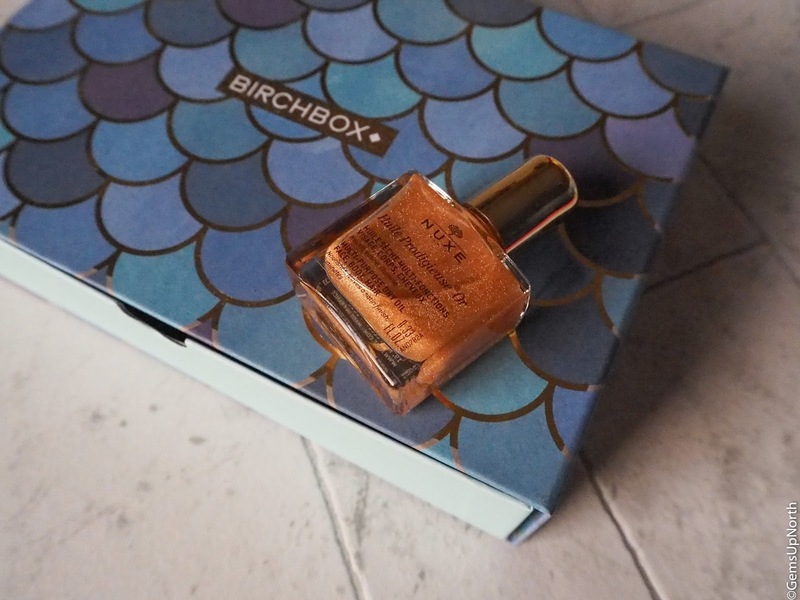 When I built my own Birchbox back in November last year I choose a Nuxe Huile Prodigisuse as one of my items however this wasn't a shimmer one. The shimmer oil is beautiful and adds a sun kissed look to my skin when applied sparingly; it's perfect for adding a little bronzed shine to my legs before a night out. Not only can this oil be used on the body but can also be applied hair and face, again adding a little shine. I'm personally not a huge fan of the scent of the oil as it has a slight floral smell but its not too over powering or long lasting and the shimmer element makes the product appealing. I would happily buy a full size bottle of this especially for the summer months, I think the shimmer oil adds to the mermaid theme of the box this month too. I upgraded my box this month to add these mermazing pin badges, like I've said above my badges arrived separately to my box but usually when I upgrade my box they arrive together. The set of four badges are super cute and made of good quality metal, theres a purple shell pin, a mermaid, a lipstick and a hand giving the peace sign gesture all of which really match the box this month. I'm super happy I can add these pins to my jacket. As it's nearly the end of the month now and the September box has already been announced there will be another box to discover soon. I'm already in love with next months box choice and I've upgraded my box again to receive an Oliver Bonas candle to match the September boxes. There's also a Manna Kadar Beauty multi purpose makeup product in every box in September! If you wanna get your hands on one of the artistic box designs from Oliver Bonas in September and the Manna Kadar product then use my referral link to sign up here, you'll get your first box for £5.00 too!